The elegant K-DAYO ring is simply an eye-catcher. 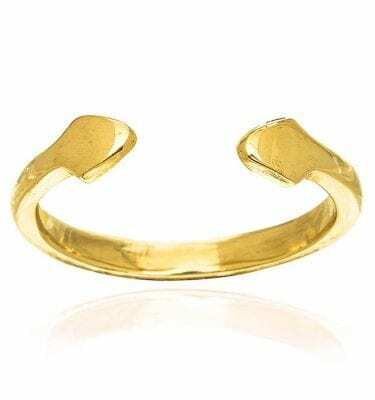 A beautiful, unique and special bracelet inspired by Kenyan tribal artifacts and the courage that these pieces were traditionally meant to bring on the wearer. 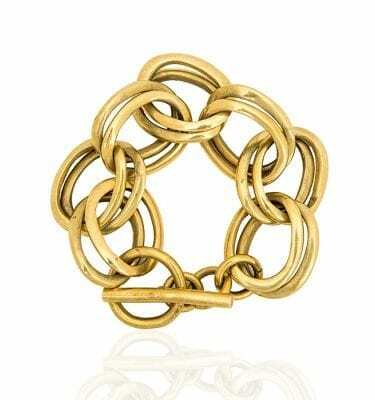 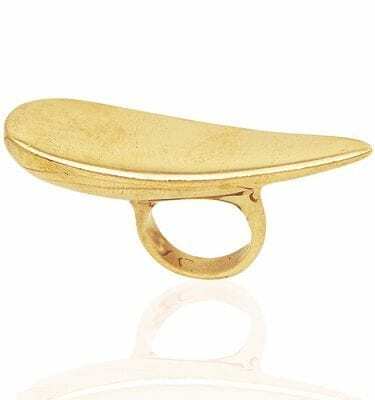 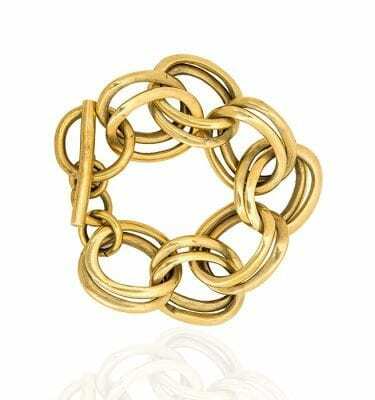 Discover the smooth, pleasing texture of this smooth brass ring. 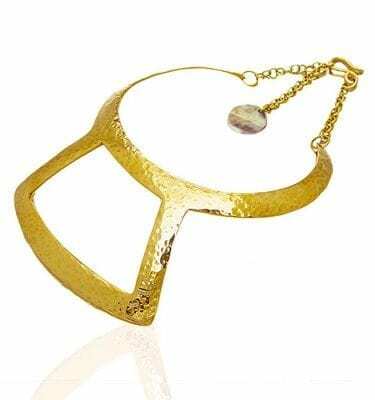 Indulge yourself with this piece and watch your style transform before your eyes. 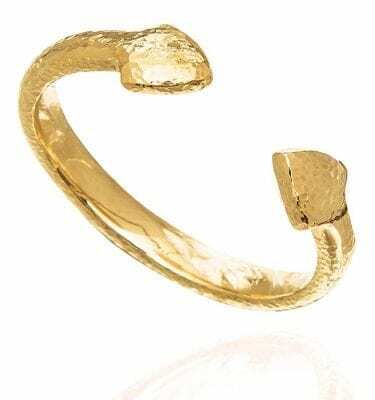 Inimitable piece looking like it popped out of a storybook, K-Dayo is a favorite ring for many. 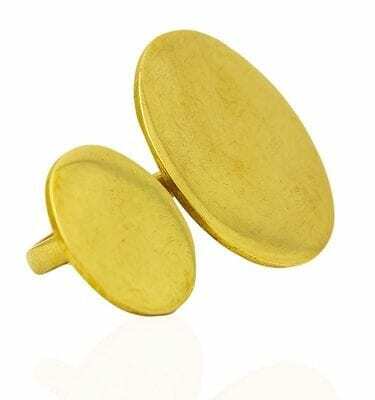 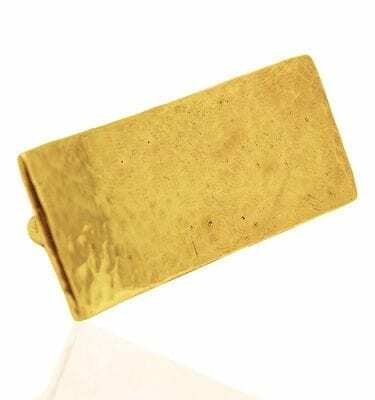 It is a hot brass number available in smooth and hammered. 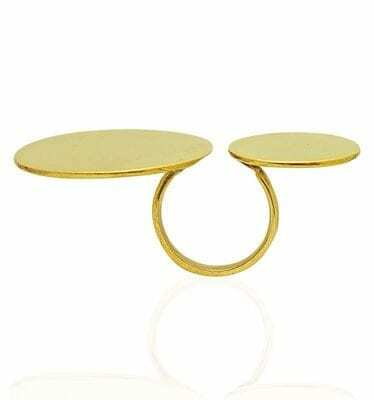 It reminds you of our K-Daki ring but instead of semi-circles for the head, you have two coin-shapes on each shoulder. 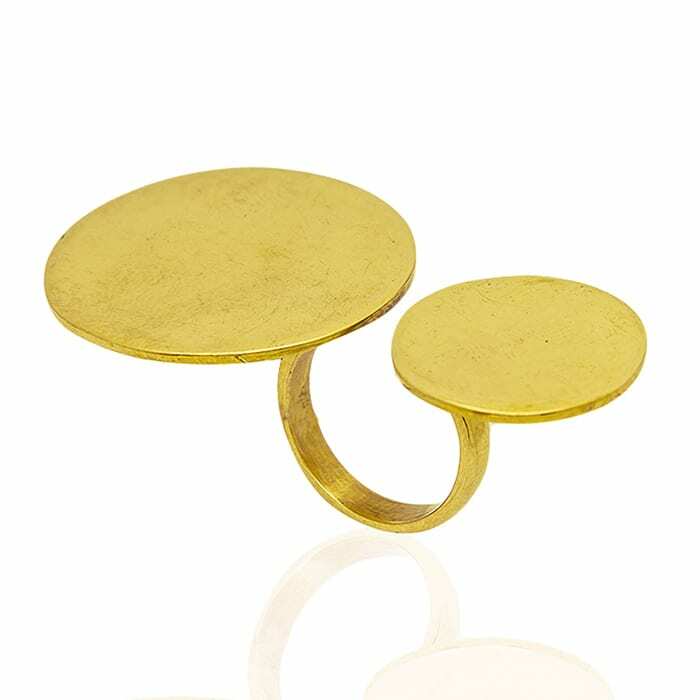 The circular headpieces for this ring are of different sizes to make it look like you’re wearing two unique statement rings. 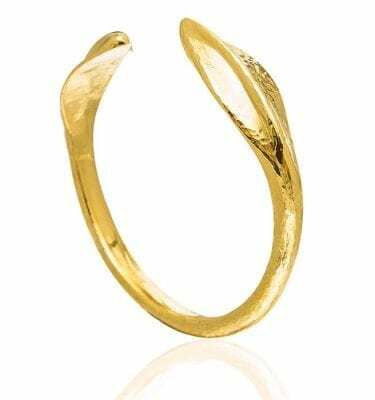 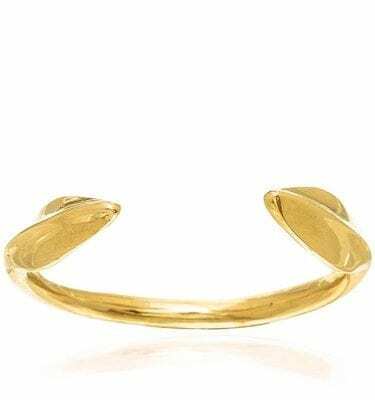 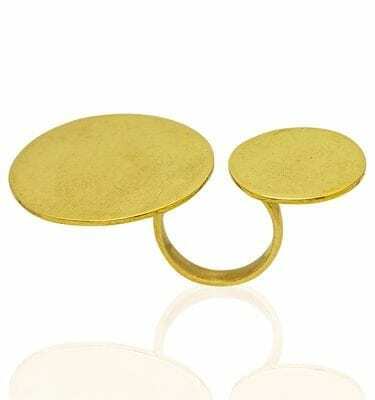 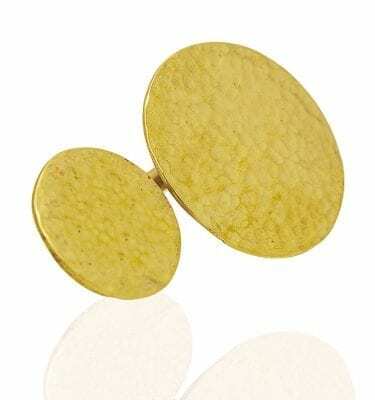 K-Dayo is indeed the brass piece you want for extra glow and a classy appeal when you head out.Whether smooth or hammered, this ring oozes luxury. 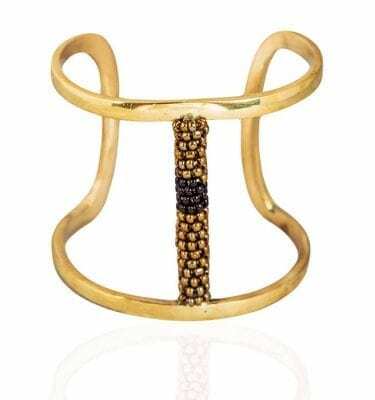 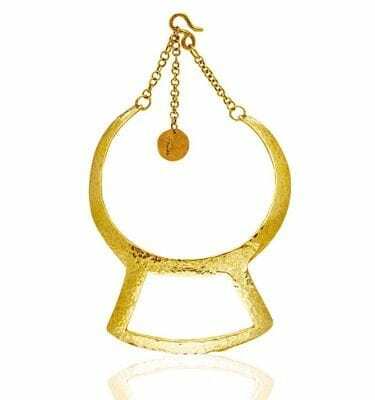 The elegant K-DAYO ring is simply a beautiful, unique and special bracelet inspired by Kenyan tribal artifacts and the courage that these pieces were traditionally meant to bring on the wearer. 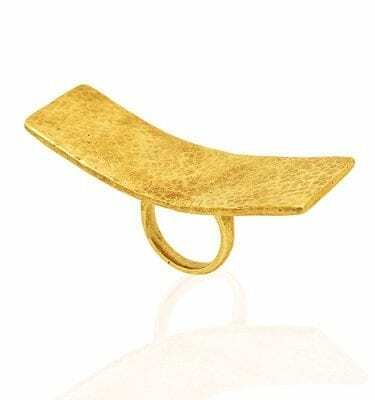 Discover the smooth, pleasing texture of this smooth brass ring. 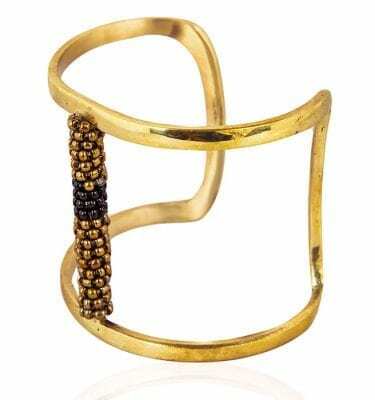 Indulge in this piece and watch your style transform before your eyes.